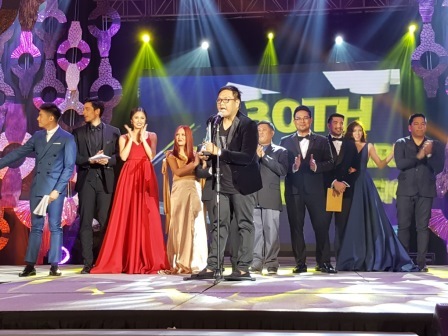 ABS-CBN Wins Best TV Station for 8 Straight Years in the PMPC Star Awards! 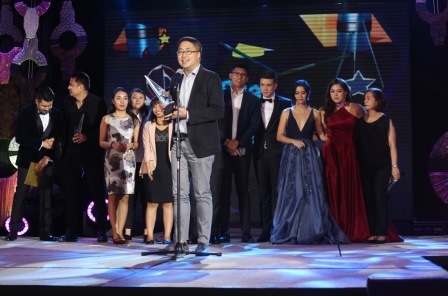 ABS-CBN, the country’s leading entertainment and media company, was honored as the Best TV Station at the 2016 PMPC Star Awards for TV, making it the company's eighth consecutive win since 2009. 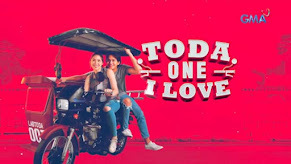 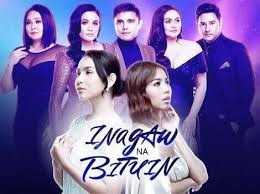 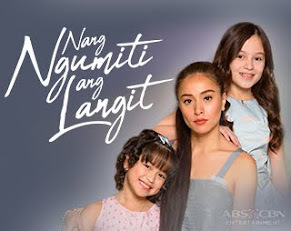 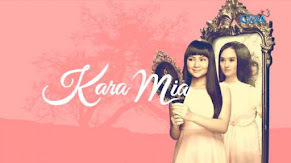 The Kapamilya network also topped the awards night as its roster of programs and artists were recognized across categories in both TV and Music. 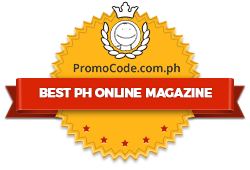 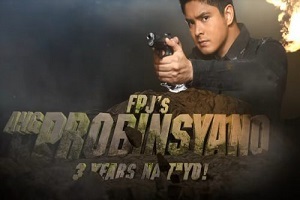 “FPJ’s Ang Probinsyano” was hailed as the Best Primetime Drama Series with Coco Martin as this year’s Best Drama Actor. 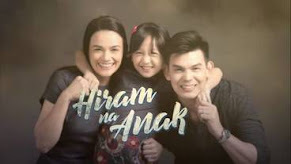 Child actors McNeal Briguela and Simon Pineda, who play Makmak and Onyok in the hit teleserye, were also named as Best Child Performer and Best New Male TV Personality, respectively. 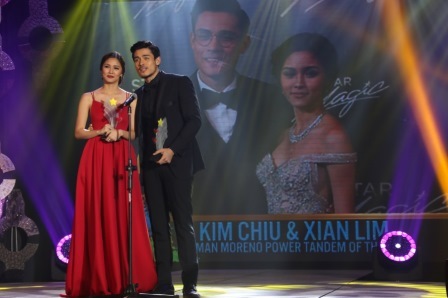 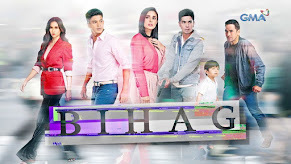 Other Kapamilya big winners were Kim Chiu and Xian Lim (German Moreno Power Tandem of the Year), Anne Curtis (Best Female TV Host), Boy Abunda (Best Celebrity Talk Show Host and Best Public Affairs Program Host), Ria Atayde (Best New Female TV Personality), “ASAP” (Best Musical Variety Show), “Goin’ Bulilit” (Best Gag Show), “Tonight with Boy Abunda” (Best Celebrity Talk Show), “Ipaglaban Mo” (Best Drama Anthology), at “RX Plus” (Best Lifestyle Show). 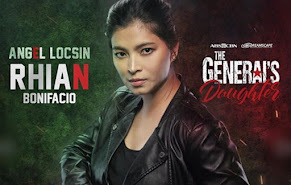 ABS-CBN’s news and current affairs arm also bagged awards including Best News Program (“TV Patrol”), Best Documentary Special (“Politika at Pamilya, Sila Noon, Sila Pa Rin Ngayon”), Best Magazine Show (“Rated K”), Best Educational TV Program (“Matanglawin”), and Best Public Affairs Program (“Bottomline”). 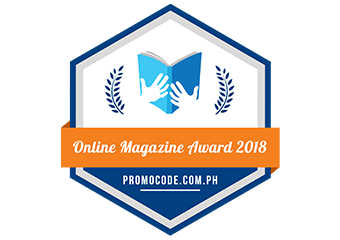 Kapamilya news and current affairs personalities were also recognized like Korina Sanchez (Best Magazine Show Host), Julius Babao (Best Public Service Program Host), Kim Atienza (Best Educational Program Host), Anthony Taberna, Jorge Carino, Atom Araullo, Amy Perez, Winnie Cordero, Ariel Ureta, and Gretchen Ho (Best Morning Show Hosts for “Umagang Kay Ganda”). 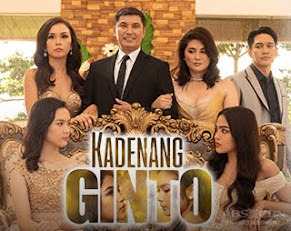 For the PMPC Star Awards for Music, Kapamilya talent also stood out like Jed Madela (Best Male Recording Artist of the Year), Jolina Magdangal (Best Female Recording Artist of the Year), Marion Aunor (Best Female Pop Artist of the Year), Janella Salvador (Best New Female Recording Artist of the Year), Hashtags (Best Dance Album of the Year), Vice Ganda and Edward Benossa (Best Music Video of the Year). 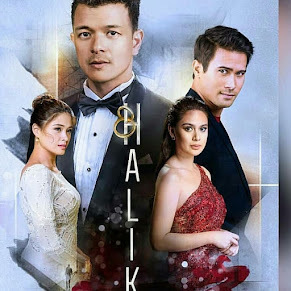 Kapamilya stars Arjo and Ria Atayde were recognized as Male and Female Star of the Night for Music, while Luis Manzano and Yassi Pressman were hailed as Male and Female Star of the Night for TV.